So, this entry in Der Bingle's Essentials is, ironically, probably the least essential post of the series. 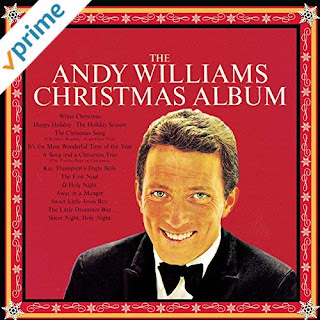 After this one I'll return to highlighting specific albums and artists that I believe every serious Christmas collector should have. But today is the low-hanging fruit, the baseline, the all-time greats that define Christmas Music for so many of us. Everyone, my friends, needs these artists in their Christmas music collections, and I'm sure that most of you already do. But for those of you who may just be starting to build your collection, here are some of the artists to get yourself off to a most merry start! 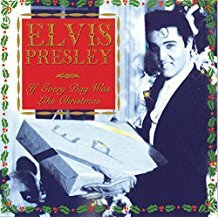 So there you go - make sure that you have at least one Christmas record from each of these artists, and you're off to a great start. What? You need a few hints on what's a good choice? 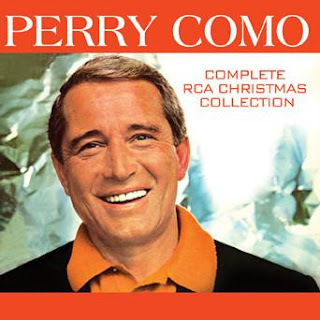 The good folks over at Real Gone Music have taken the guesswork out of the equation for several of these artists, including Johnny Mathis, Perry Como, Andy Williams, Patti Page, and Doris Day. Their collections of these greats are career spanning Christmas-wise. Some are multi-disc, others (Doris Day) single. You can't go wrong with a Real Gone collection. The Andy Williams red and green albums are a great pair. 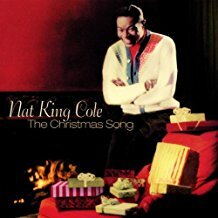 Nat King Cole's "The Christmas Song" album is pretty essential for a collection - I could have featured it individually. All of these artists have well-curated Christmas collections on single discs. You can make the choice - single disc of hits, or a more complete multi-disc set. It's all up to you - enjoy! Thanks for the suggested baseline artists we neeed. 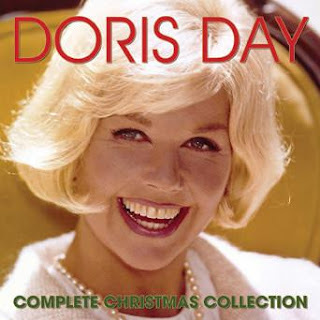 I have to say, that my collection includes albums from most of the artists on your list, but I have yet to listen to albums from Patti Page and Doris Day. I'll be sure to seek these out!